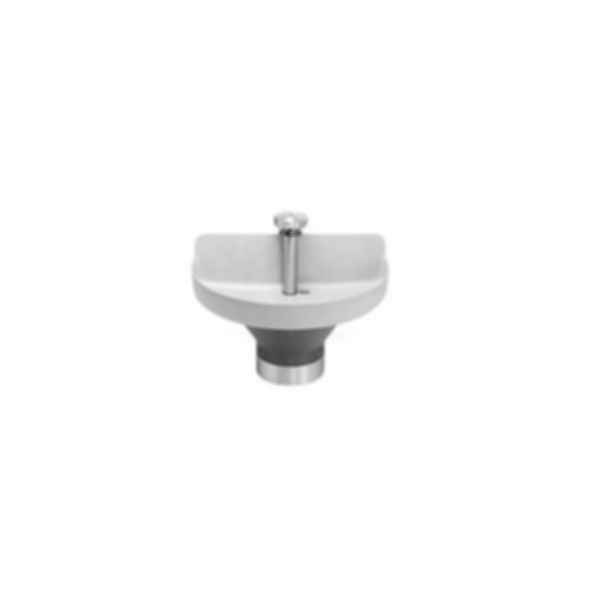 Semi-Circular Extra Height Classic Washfountain. WF3204 54" bowl can accommodate up to 4 users at a time with an approximate flow rate of 3 GPM. Designed for heavy duty hand washing.Reliable infrared, air metering or TouchTime control.